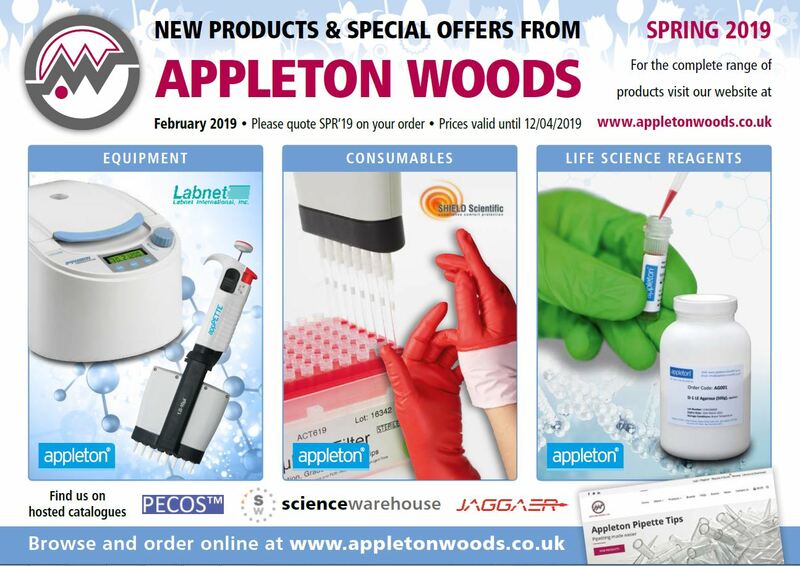 Browse our latest range of offers! 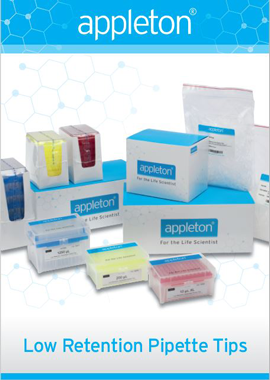 Browse our range of low retention, filter, and non-filter, graduate tips all in one brochure! 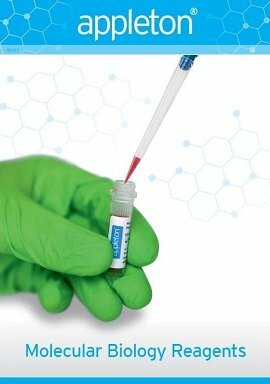 Browse our range of fast, efficient and reliable reagents all in one brochure!